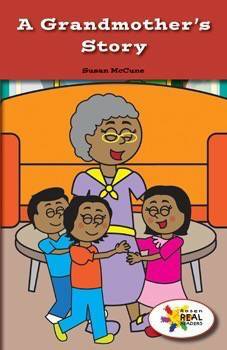 Colorful Illustrations and easy-to-comprehend text will help readers learn about a different cultural perspective and the importance of being respectful to one’s elders. In this fictional narrative, Mia and her siblings listen to their grandmother’s story. This fiction title is paired with the nonfiction title My Grandma Lives in Our House.